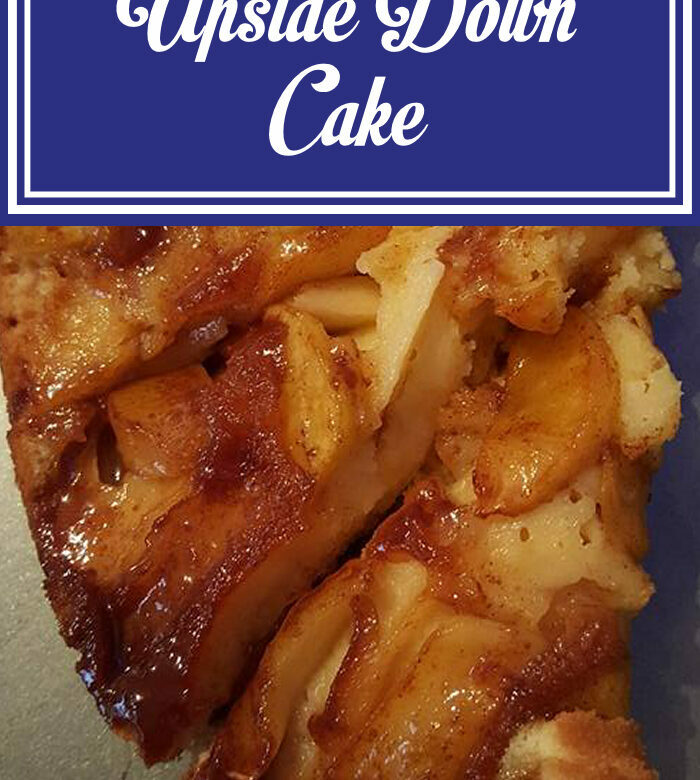 I had a really hard time resisting this caramel apple upside down cake. It was totes delish as the husband would say! Put the butter, sugar and cinnamon in a saucepan over a medium heat. Stir well until the sugar has dissolved and the mixture is smooth. Pour into a greased cake tin and spread evenly over the bottom. Whisk the eggs then add them slowly to the butter and sugar mixture, beating the mixture well. Bake for 30 minutes or until a toothpick comes out clean after being inserted into the middle of the cake. While everyone was eating their cake, I was resisting by cleaning the kitchen. Ant brought this piece in to show me. I thought he’d made it by using his spoon to make the mouth but he assures me that’s how it was! He noticed it just before he was going to eat it!